The recent introduction of liquid acrylic thermoplastic matrix resins which can impregnate fibre reinforcements using traditional infusion moulding offers significant potential for future composite structures in marine applications, such as marine energy devices. However, to date very few results are available to evaluate the long term durability of these composites in a marine environment. 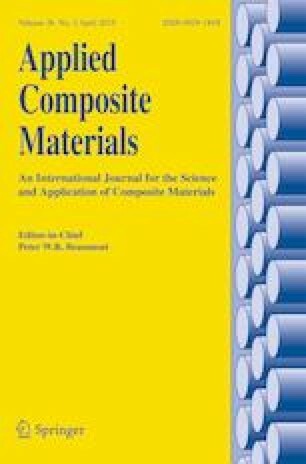 This paper describes results from a series of cyclic loading tests on glass and carbon fibre reinforced acrylic composites under both tension and four point flexural loading. Tests were performed before and after aging in natural seawater. The results were compared to results for a glass/epoxy used today in marine structures, and show a lower loss of both static and cyclic properties for glass/acrylic composites after seawater saturation. A carbon fibre reinforced acrylic composite was also tested. This showed excellent properties in tension, but poor out-of-plane properties due to manufacturing defects. The authors gratefully acknowledge the important contribution of Nicolas Gayet of Ifremer to the SEM study.